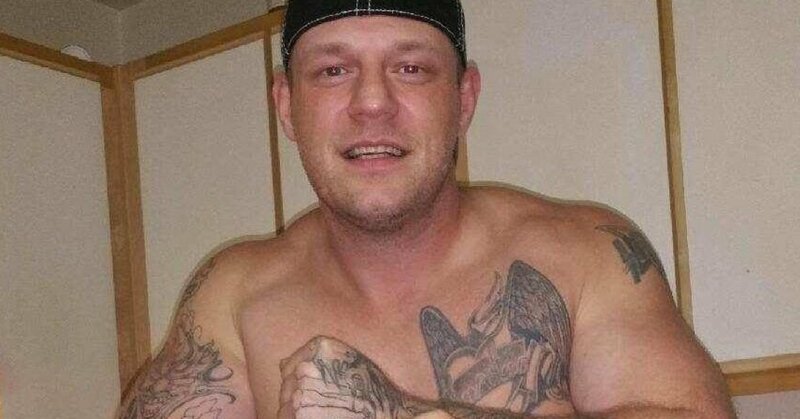 An ardent white supremacist has been sentenced to life in prison without the possibility of parole for 28 years for running down a young black teenager outside Portland in 2016. “Courtier and Colleen Hunt were in a Jeep driven by Courtier in August 2016 when he was encouraged by Hunt to drive into Bruce after the two fought outside a convenience store in the Portland suburb of Gresham, authorities have said. Prosecutor David Hannon noted that Courtier was violent and “unapologetic” for his white supremacist views, even after being convicted of the crime. Courtie didn’t speak during the sentencing because his lawyers said they had advised him against doing so. He is already serving a four-year sentence for his role in a 2015 bar attack. Hunt, who was also in the Jeep at the time of the crime, pleaded guilty to manslaughter and agreed to accept a 10-year sentence for her role in the murder.